Preparation before the Coronary Angioplasty? Your doctor will inform you about the complications of the treatment and he will inform you that if it is necessary to undergo angioplasty or some other less invasive measure can work. 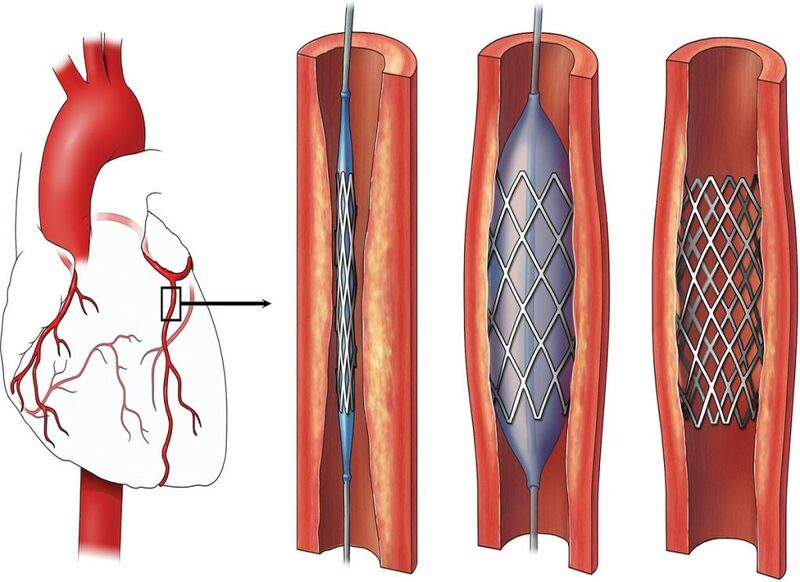 If the patient will get this process of coronary angioplasty done during the angiogram test then he will not need to undergo this process again and will get the treatment there only in one time sitting. 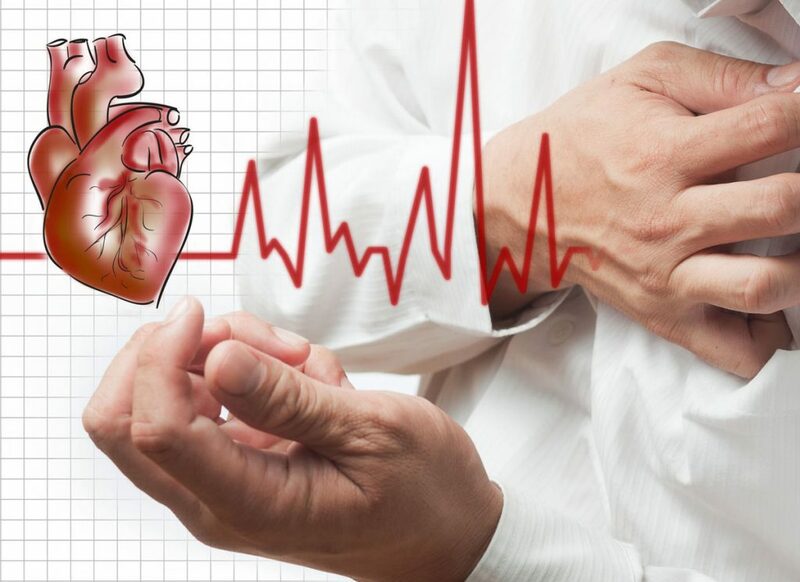 There are many recommendations that doctor will give you before allowing you to undergo the treatment of angioplasty and you have to abide by those guidelines to get the treatment done properly and successfully. 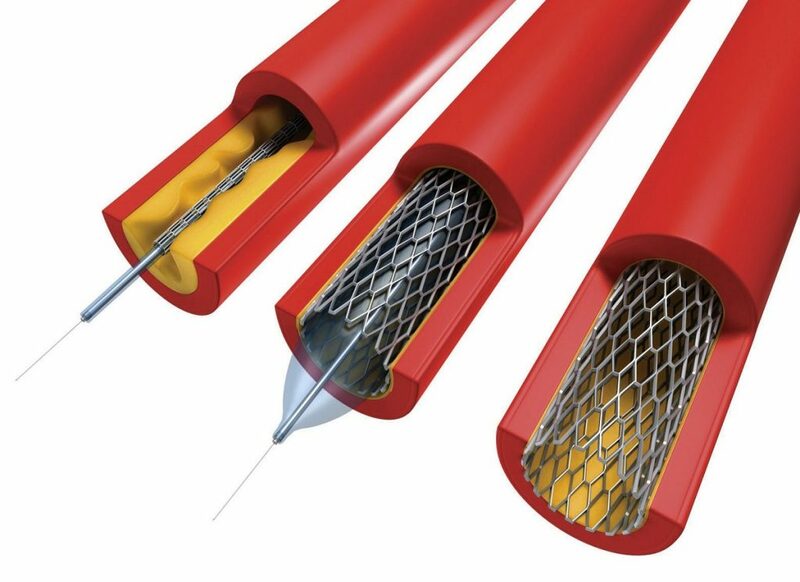 The process of angioplasty will last from half an hour to two hours. Stop Smoking: The patient will be strictly instructed to stop smoking weeks before the actual angiography day. The patient should also continue this habit after the test and the treatment as smoking is one of the reasons that piles up the heart disease. Stop Drugs: The doctor will ask you to tell which drugs you are taking for your other health disease or for other reasons. You will be given alternative measures to cure other health issues like blood pressure, diabetes till the time the test is not performed. You have to make sure that you do not consume those drugs and are taking the alternative measures. Health Conditions: The doctor will ask you about your health conditions and if you are medically fit to undergo coronary angiography. The person who is diabetic or having kidney disease might have to think twice. He will check if you any kind of allergy or sort of infection that can obstruct the test. If the lady is pregnant then the doctor will instruct not to undergo the test and there can be other health complications which will not permit the test to be performed. Healthy Diet: The doctor will instruct the patient to start healthy diet as the test can make the person weak or lead to little complications. To combat such complications, the doctor will instruct to start healthy diet which includes fibrous meal, iron rich diet and meal full of other nutrients. No Eating and Drinking: The patient will be instructed to not eat and drink anything from the midnight of the day before the actual angiography. The patient can take only water but not any other thing. Take the Belongings: The patient should take all the belongings that he will require near him during the test procedure. You can take the medicines that doctor has permitted you to take and other things that comfort you. Take the Comfortable Wear: Do not forget to carry a comfortable gown or any loose wear that will help you to get the test done comfortably and carry a comfortable slipper as well.